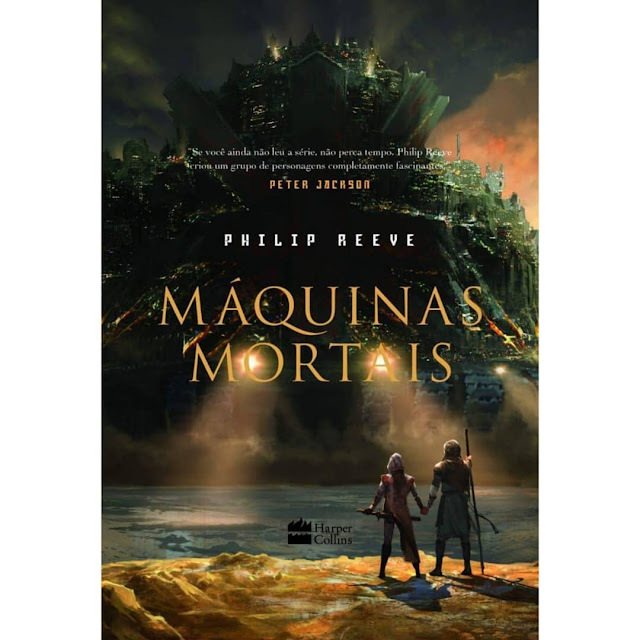 What are the translation names of the Mortal Engines books? The name Mortal Engines is such a great name that Phillip Reeve chose for his first novel. It has a double meaning in that it references big giant mechanized cities that run around eating each other under the concept of Municipal Darwinism' and also it references that humans are mortal, fragile and they can be broken both physically and mental. Such are the novel's themes! But does this work when the title is translated into languages other than English? You decide. * A Darking Plain's title is also quite interesting as it is borrowed from Matthew Arnold's famous poem Dover Beach and it's use in the novel refers to the chaotic battles of the book.